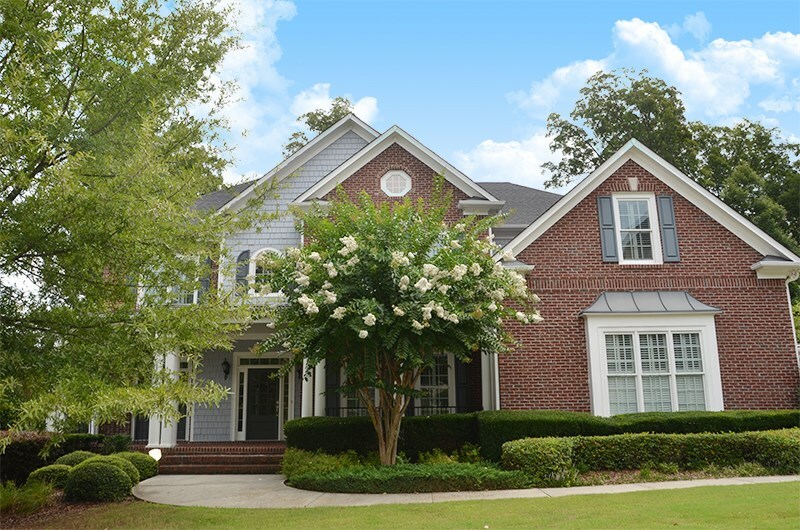 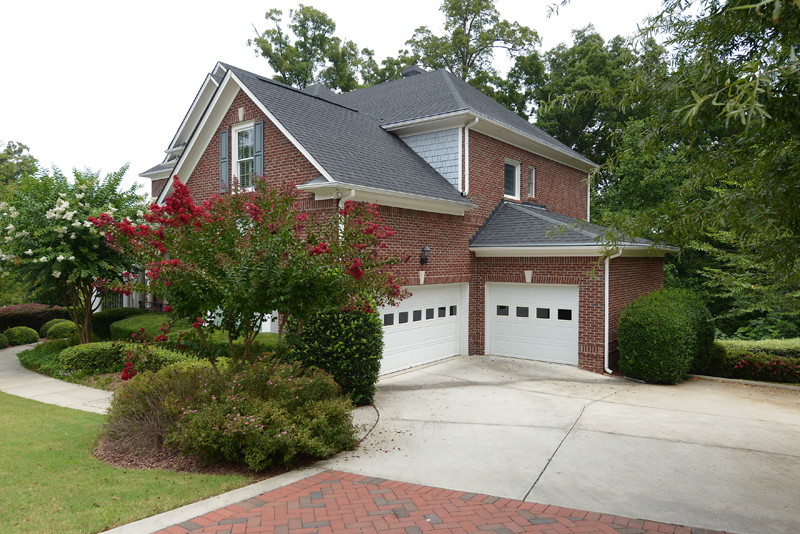 Beautiful 5 bedroom, 5 bath brick home in Princeton Falls, a popular swim/tennis neighborhood in the heart of Sandy Springs. 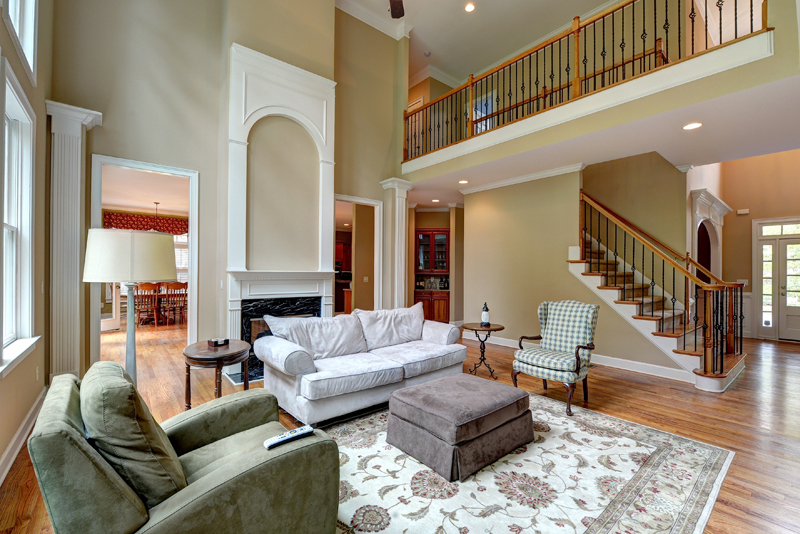 Rocking chair front porch leads to soaring two story foyer. 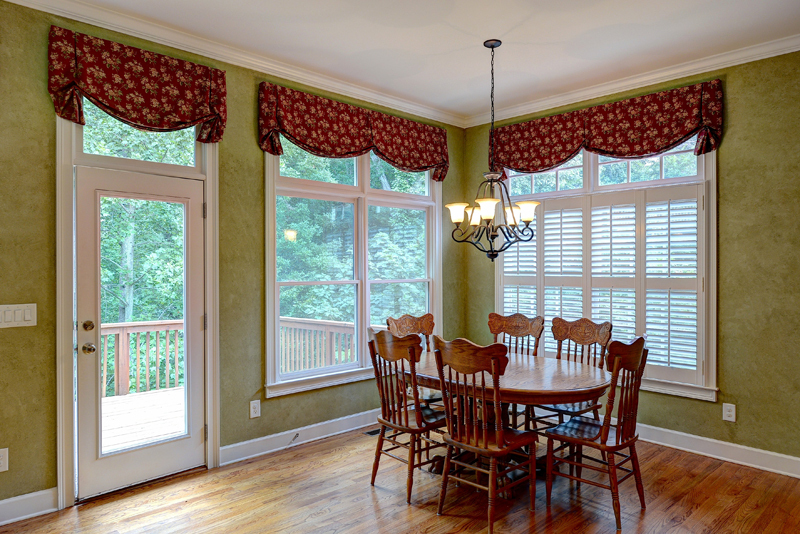 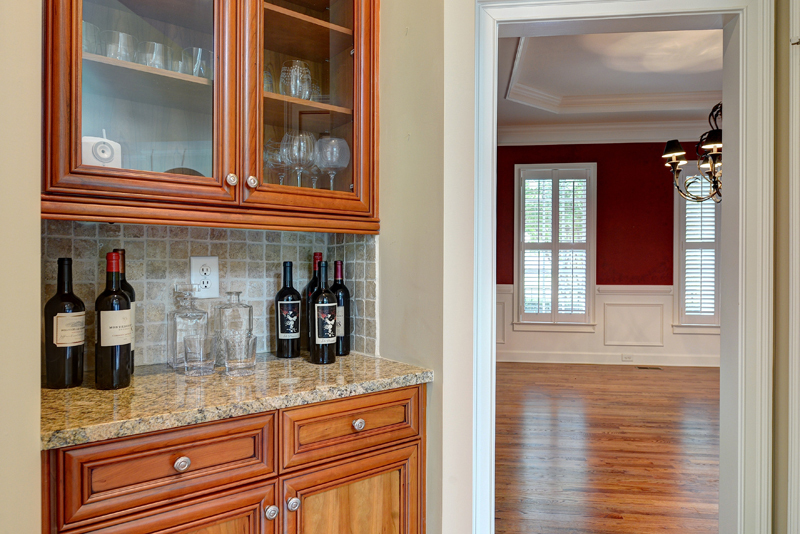 On the right, spacious dining room with butler’s pantry, perfect for entertaining. 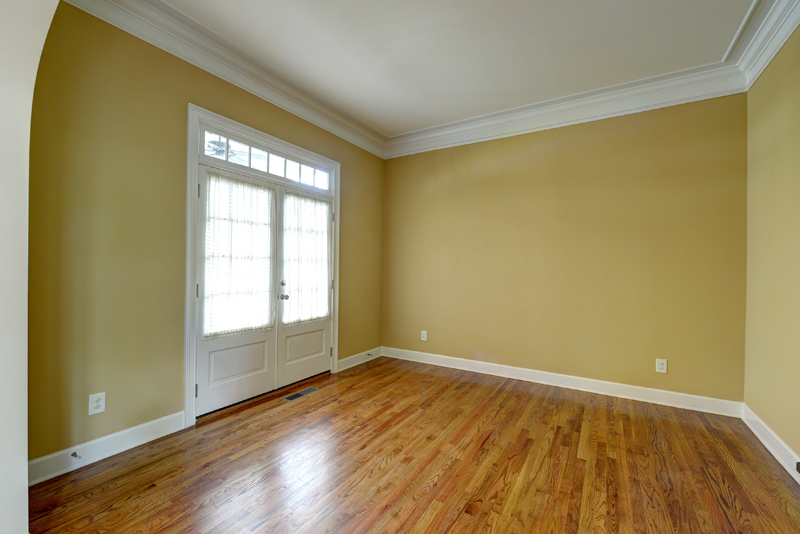 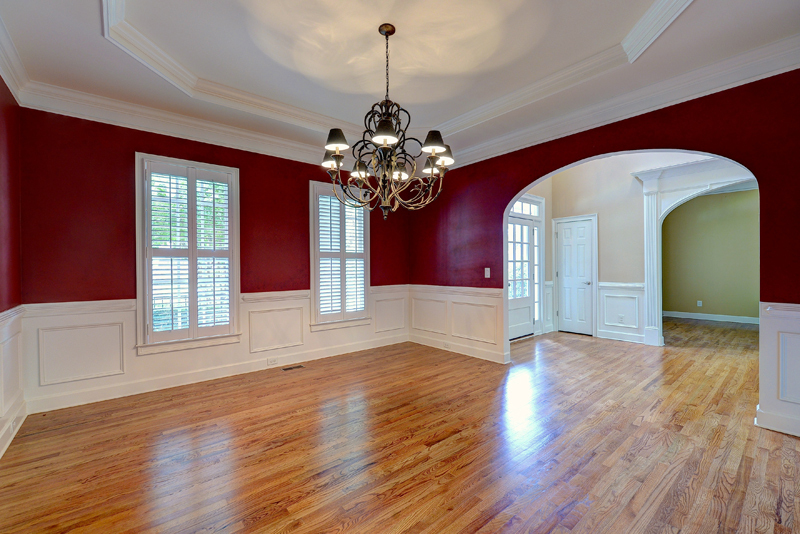 On the left, formal living room which is perfect for office/study with French doors that open to front porch. 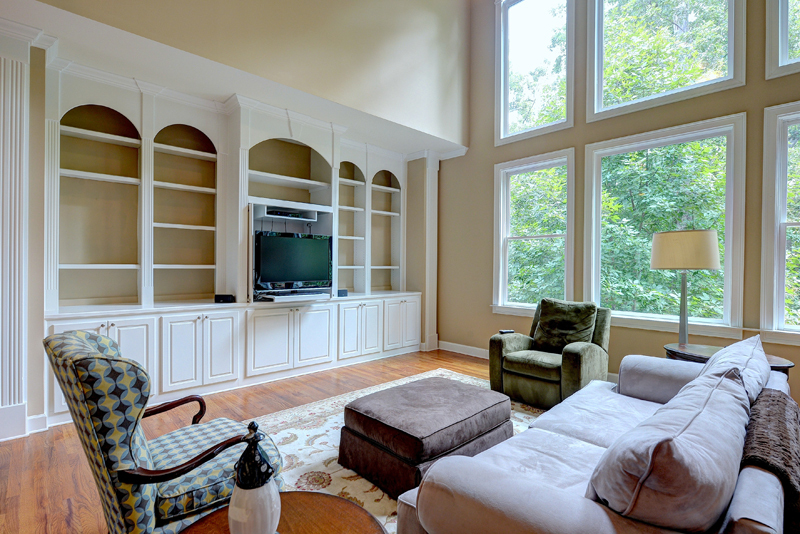 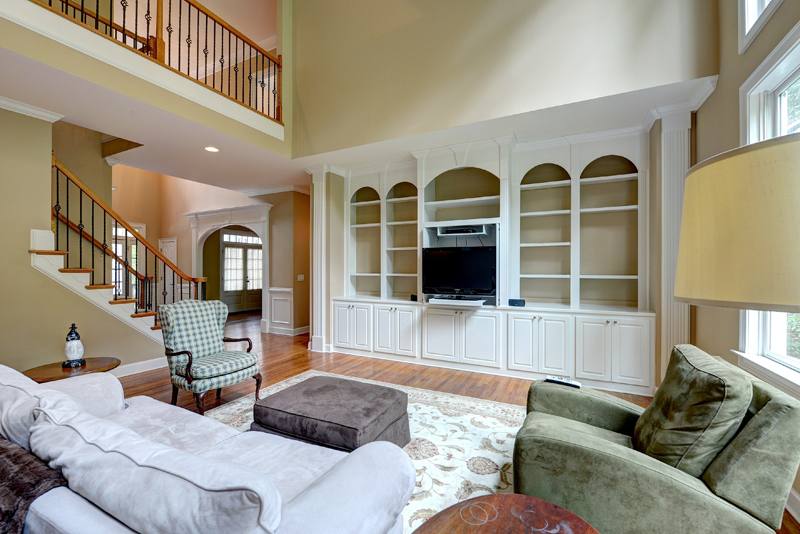 Light-filled two story family room features hardwood floors, built-in bookcases and two sided fireplace. 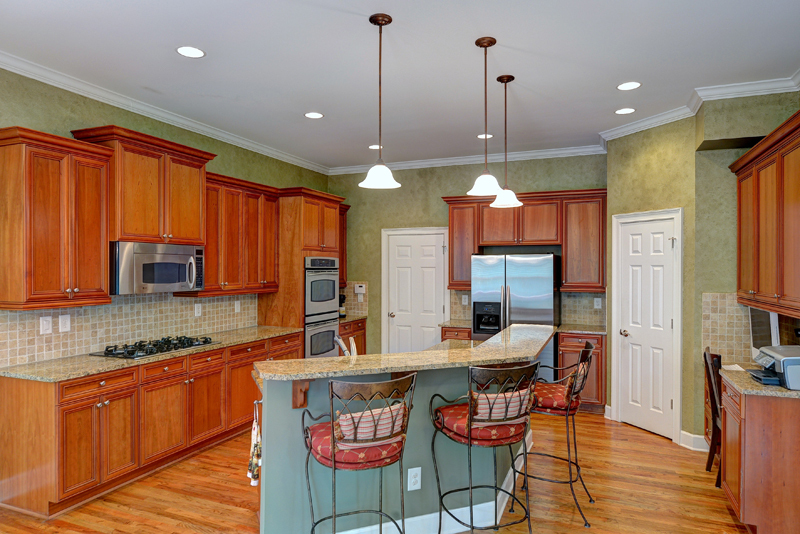 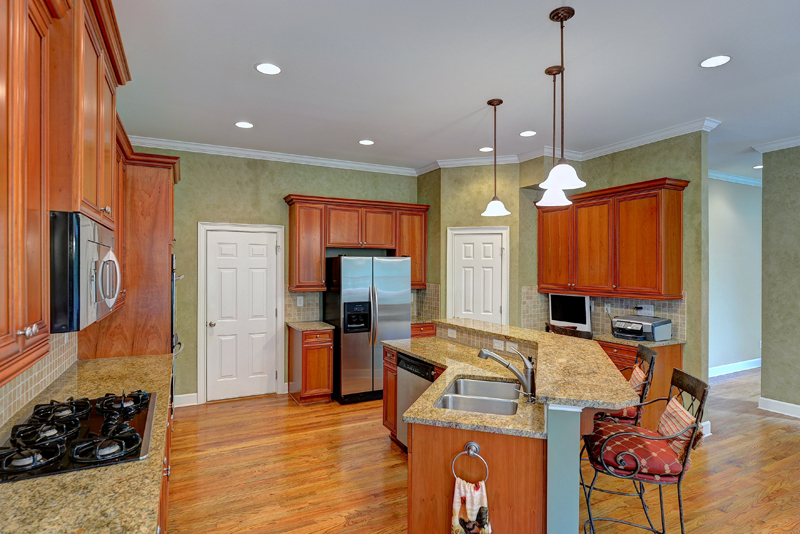 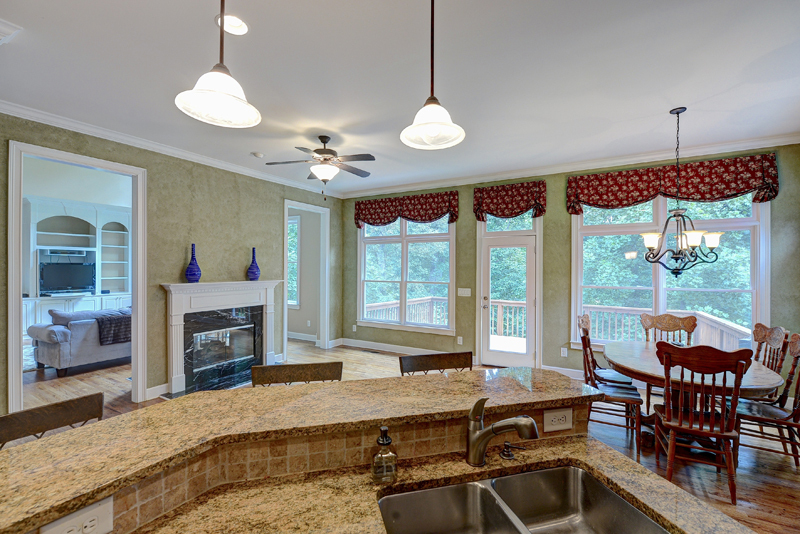 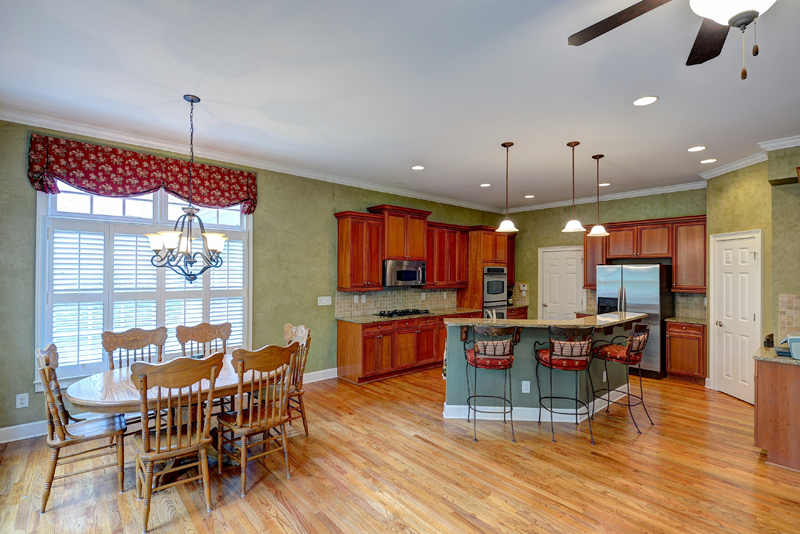 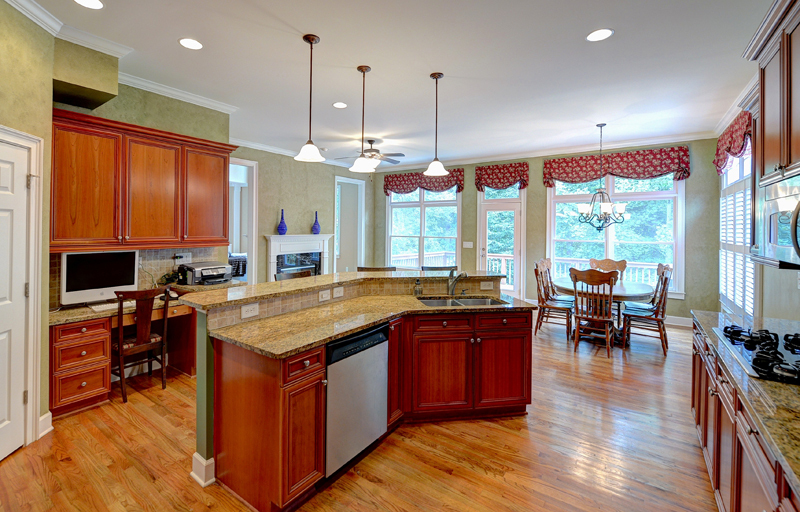 Large kitchen includes huge breakfast bar, granite countertops, stainless appliances, walk-in pantry and breakfast room. 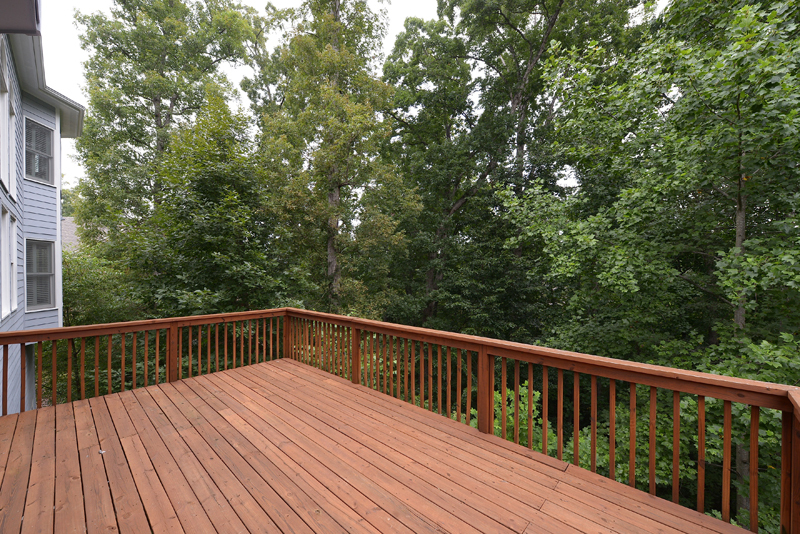 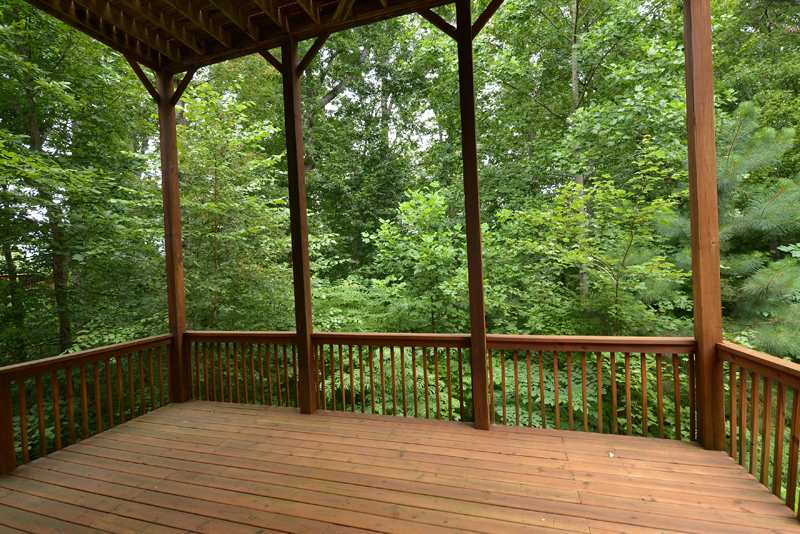 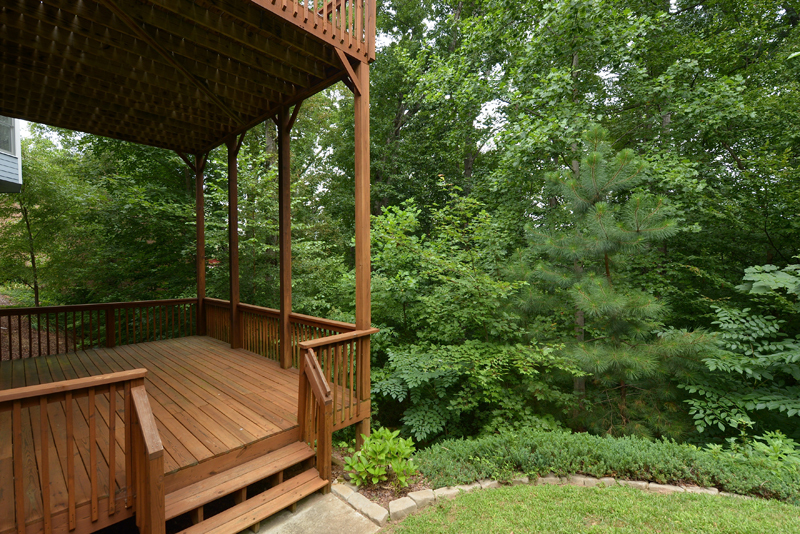 The main level also includes guest bedroom, full bath and huge deck which overlooks wooded backyard. 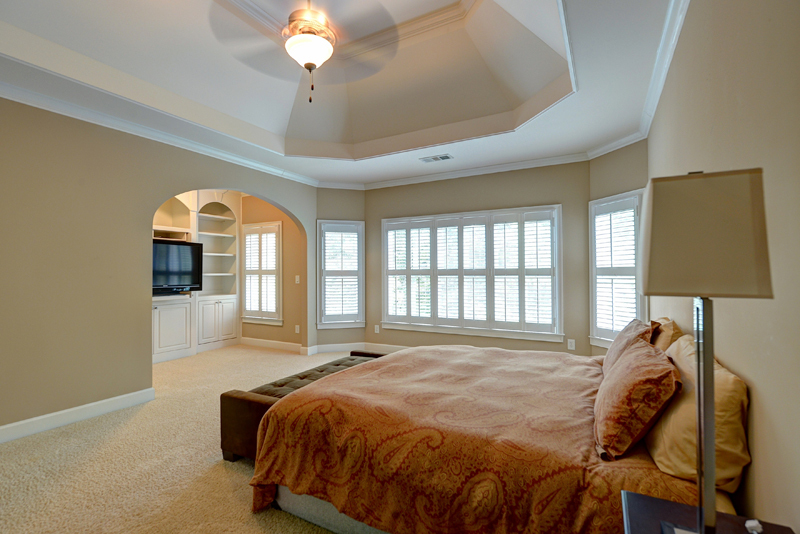 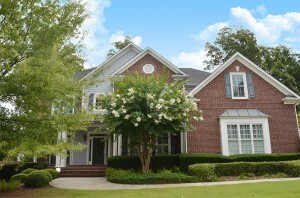 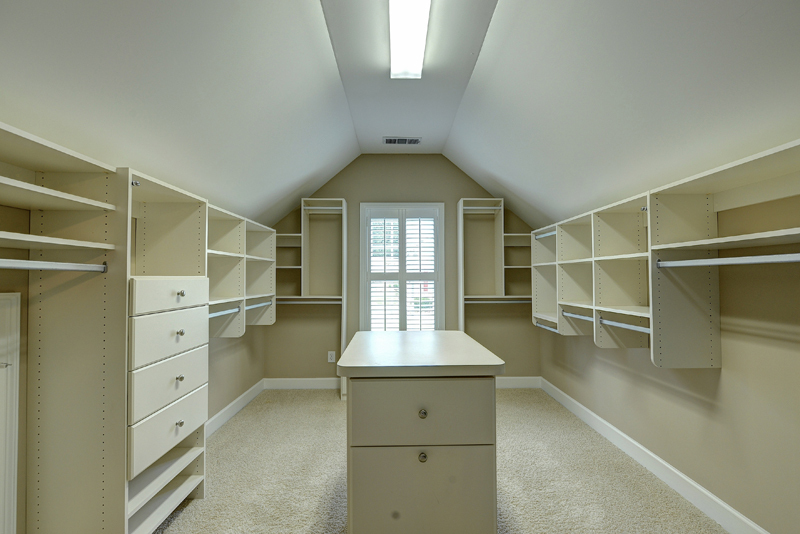 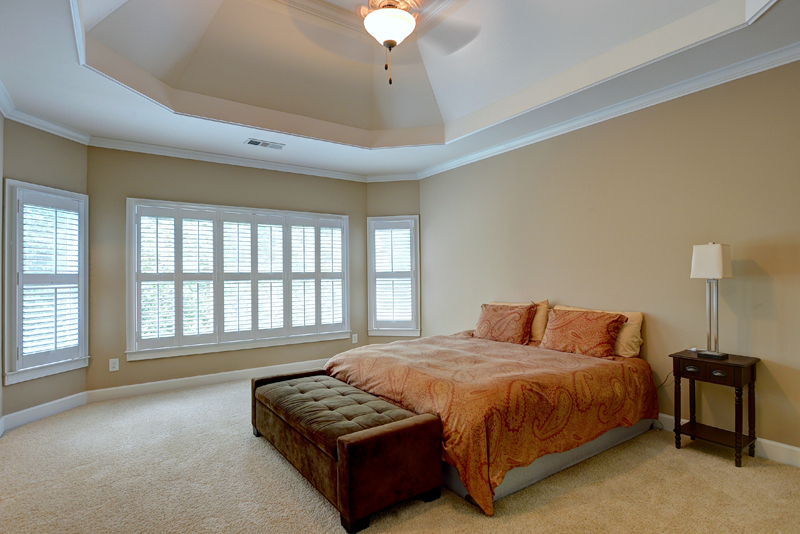 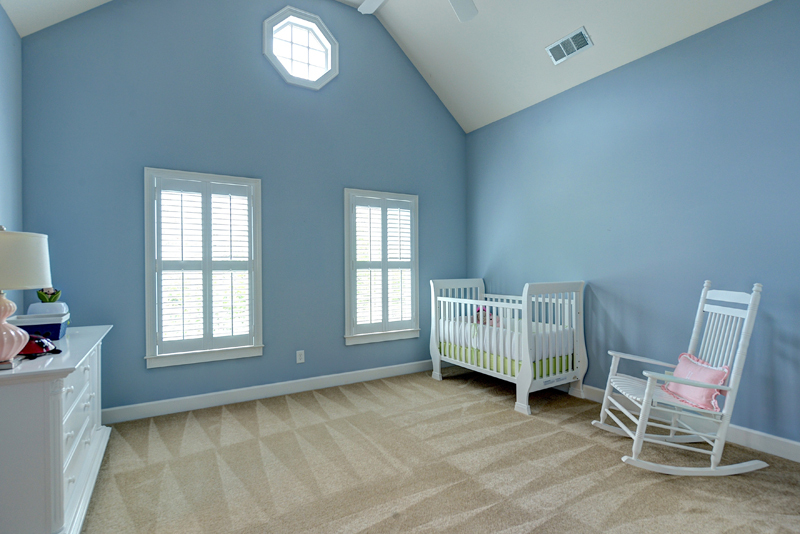 Upstairs you will find enormous master suite with sitting room and trey ceiling. 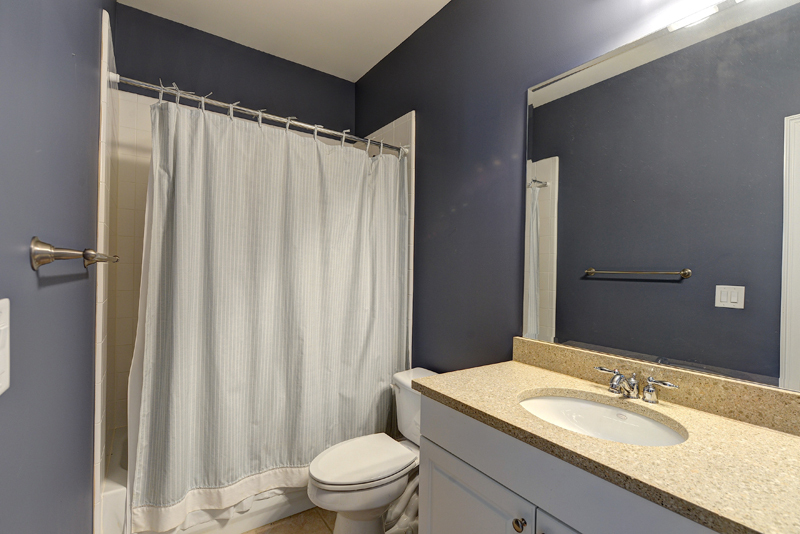 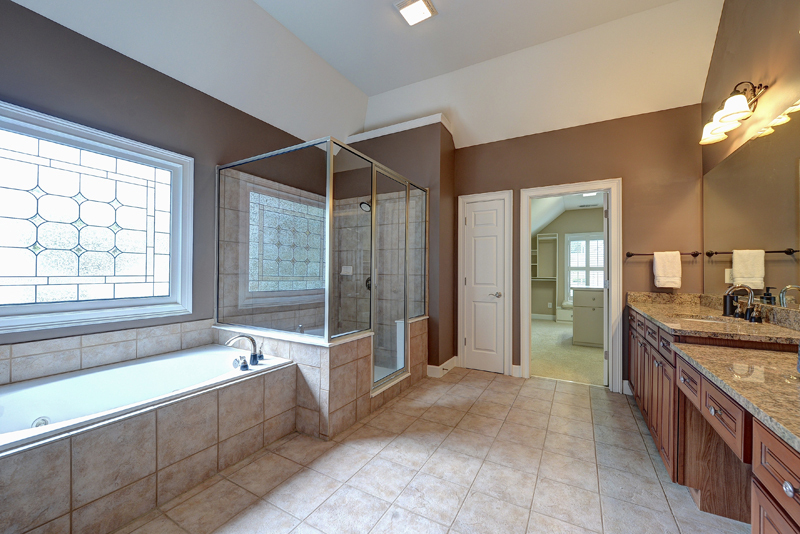 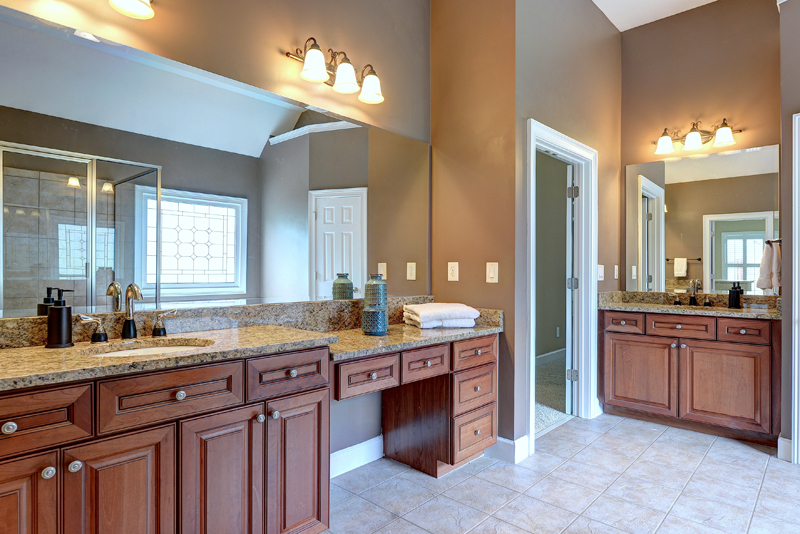 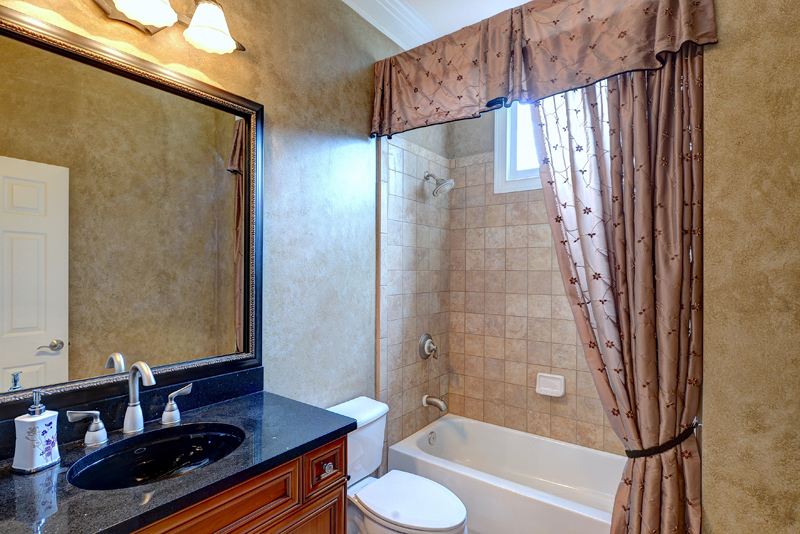 Master bath features separate shower, jetted tub, dual vanities with granite countertops and large walk-in closet with custom shelving. 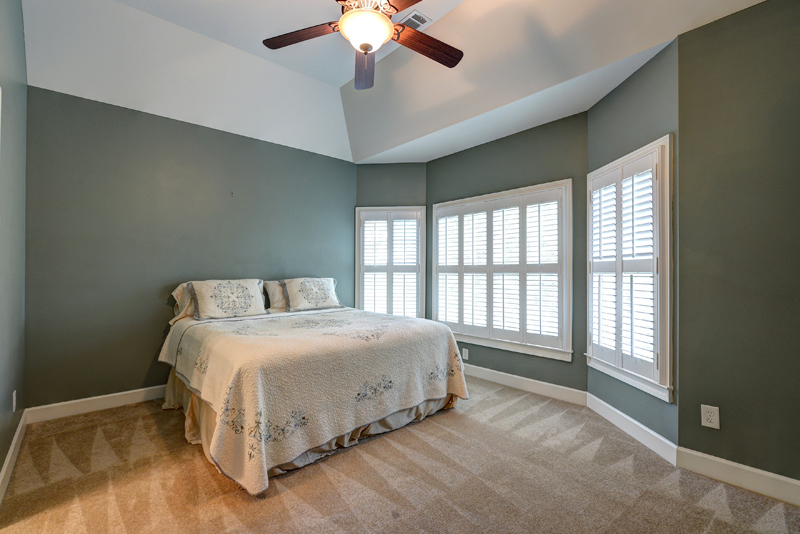 The upstairs also includes laundry room, guest bedroom with private bath and two guest bedrooms which share Jack/Jill bath. 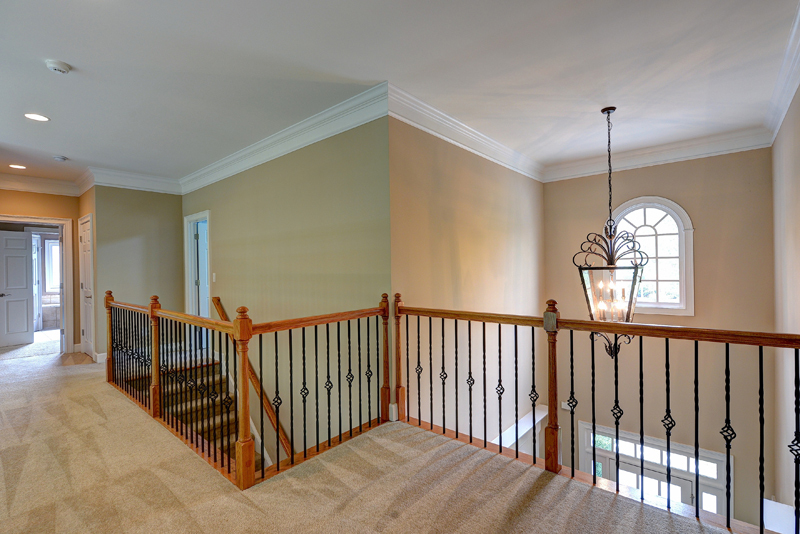 This home also includes three car garage, lower level deck and huge full, daylight unfinished basement, stubbed for a bath. 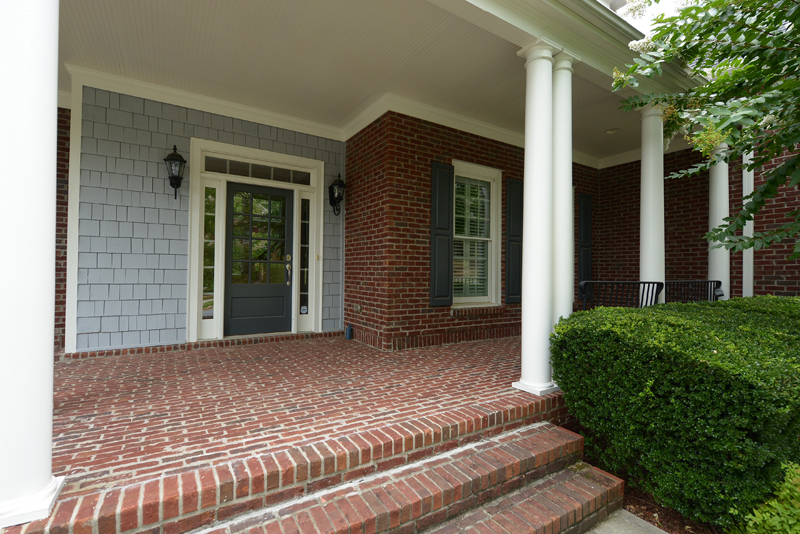 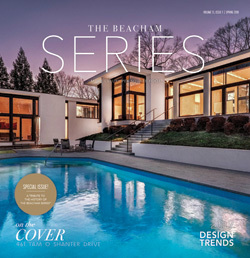 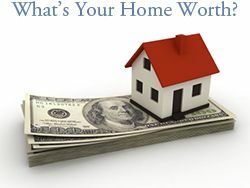 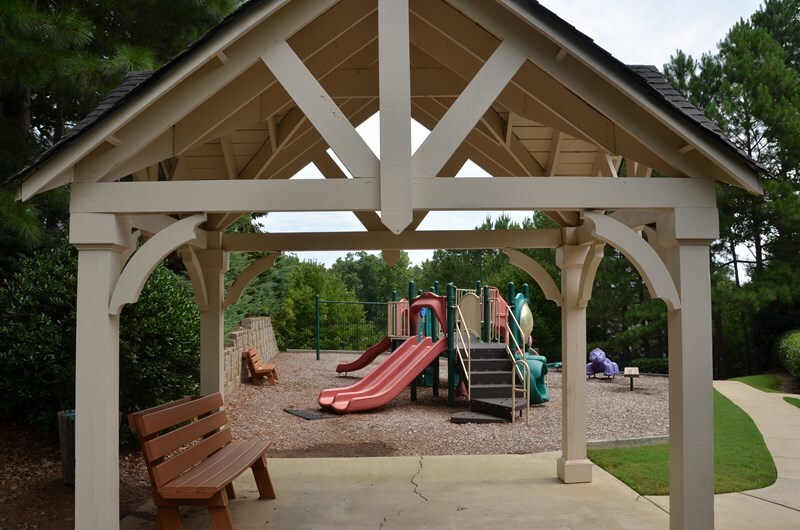 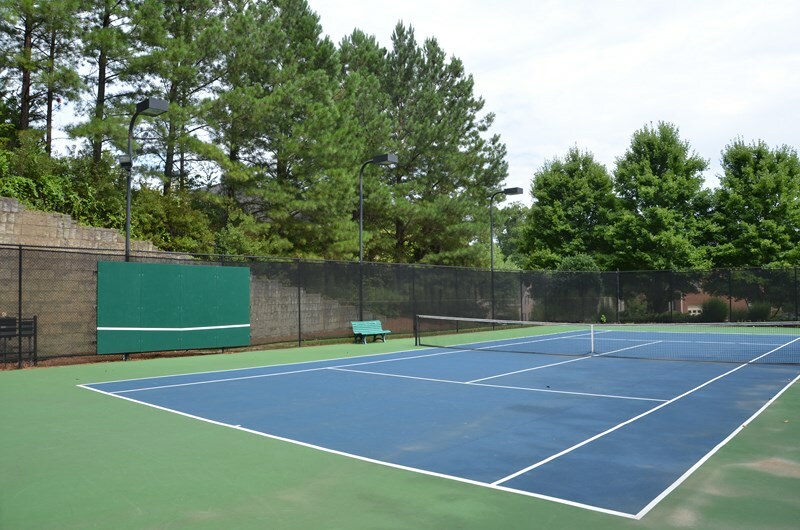 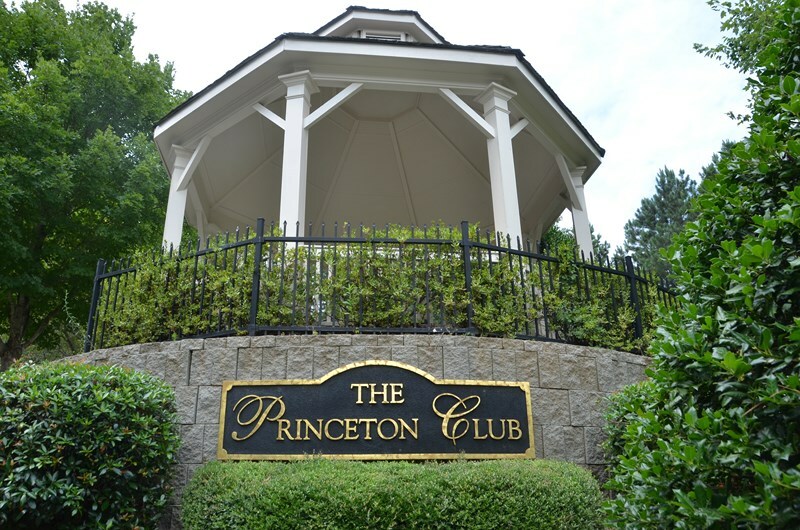 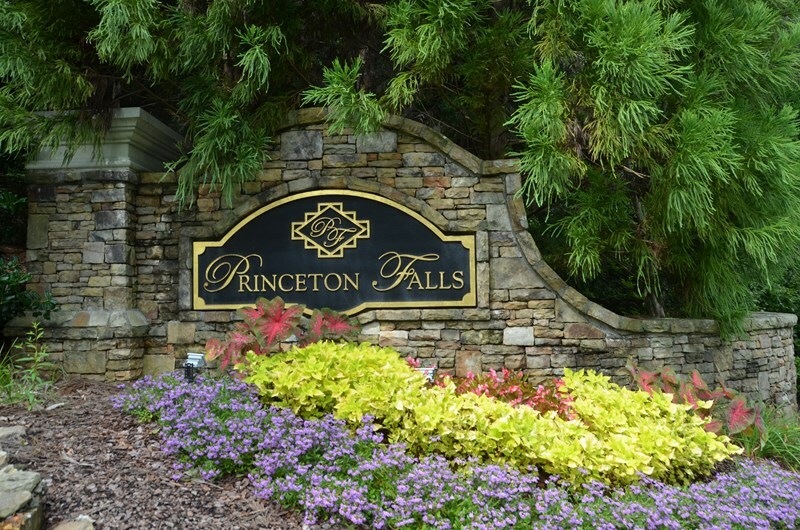 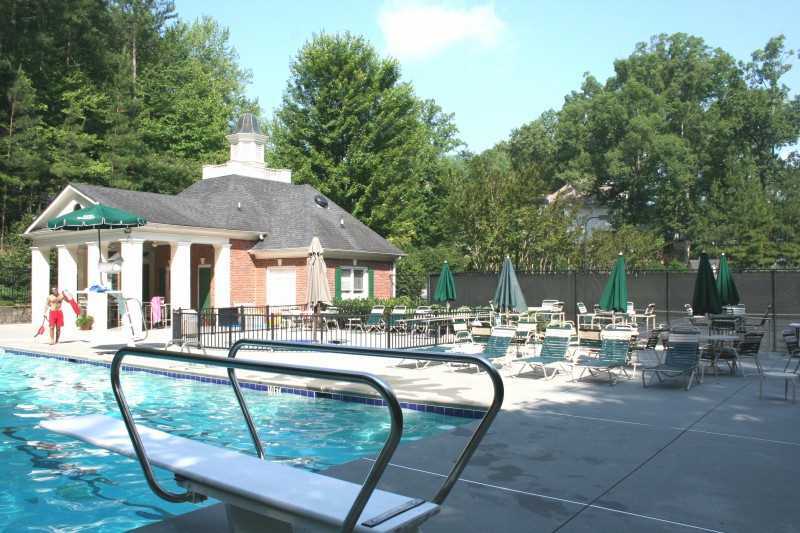 Built by Peachtree Residential, Princeton Falls has swimming pool, lighted tennis courts and playground.